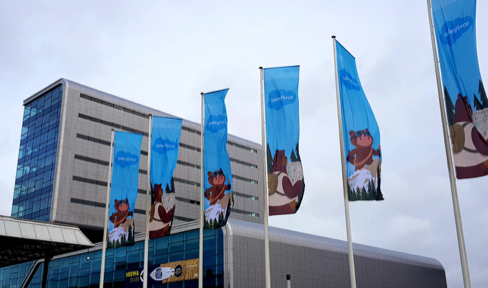 m—wise will join the best of Salesforce at RAI Amsterdam on 7 March 2019 for the Salesforce World Tour. Once again, we’re marking our status as a certified Salesforce Consulting Partner by hosting a booth (no. 139) at the trailblazing event. 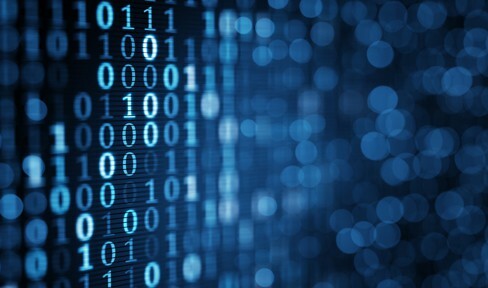 The ultimate loyalty experience with Salesforce. 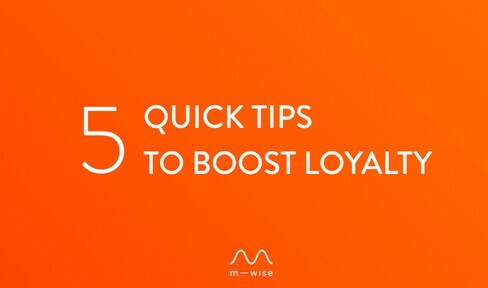 We’ll be sharing the news about m—wise Loyalty Cloud, our one-stop, cloud-based loyalty builder, and about the incredible campaigns we create with Salesforce Marketing Cloud for the ultimate loyalty experience. See you at booth 139? If you’re heading to this year’s event, don’t forget to stop by booth 139 to say hello to the m—wise team. We hope to see you there.